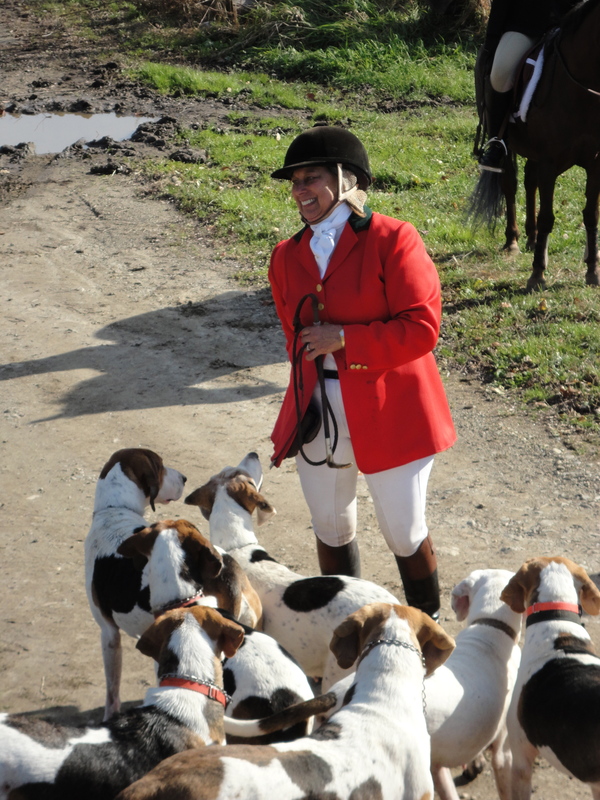 Old North Bridge Hounds welcomes members of other hunts as well as experienced riders who have never before fox hunted to join us. Guests are also always welcome to watch the hounds on foot and to join us at our social events. We encourage equestrians who have never hunted before to learn more about the protocols of hunting and the nuances of following the hounds by attending one of our “learn to fox hunt clinics” or join us for “roading” the hounds off season. These are excellent ways for you to introduce your horse to the excitement of the hound as well. Please check our calendar for upcoming events. Guests may hunt up to three times per season for a capping fee of $50 on Saturdays and $40 on Tuesdays. Juniors hunt for free. At your first few hunts you will ride with one of our members who will help you follow protocols. Before riding with us please download and read The Old North Bridge Courtesies of the Hunt Our Courtesies are more than a tradition. They are the key to perpetuating the Old North Bridge Hounds as an institution and to promoting the safety of horses, hounds, and riders. Remember, as you ride in the field of a foxhunt, you are a spectator, watching huntsman and staff work with hounds. 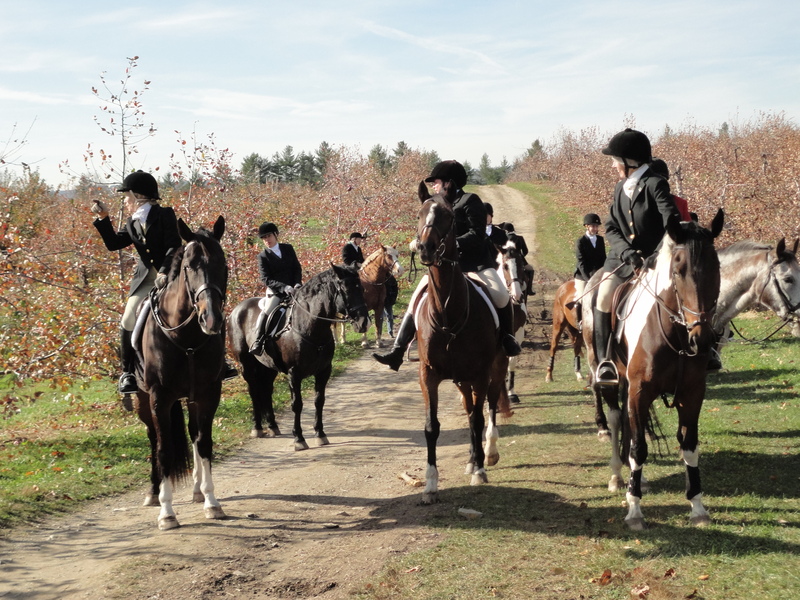 As a rider in the field, you must do everything you can so that you do not interfere with the staff and hounds. At the same time you must be attentive to your own safety as well as that of your fellow riders. The Field Leader will try hard to keep you in a position to watch the hunt while picking a safe course, but ultimately the responsibility is yours. If you are unable to discharge this responsibility, it is both honorable and advisable to withdraw from the field. Correct attire, manners, and protocol are essential for personal safety. These courtesies are also a “compliment”. Good manners, adherence to hunt protocol, and correct attire in the Hunt Field are a sign of respect for the landowners, the Masters, and the Hunt. Much of the pleasure of those who watch – from land owners to motorists – comes from the aura of tradition and pageantry which surrounds a well-mannered and turned out Field. We invite you to read the Courtesies and to discuss them with any of our members. We are happy to answer any questions you might have. Download our 2010-2011 liability form.